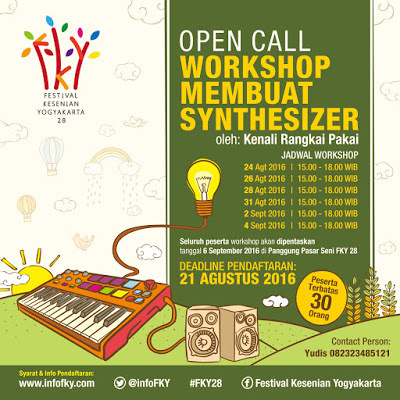 Wukir Suryadi and Rully Shabara (ID) together form Yogyakarta’s Senyawa, a unique band that embodies the aural elements of traditional Indonesian music whilst exploring the framework of experimental music practice, pushing the boundaries of both traditions. Their music strikes a perfect balance between their avant-garde influences and cultural heritage to create truly contemporary Indonesian new music. Their sound is comprised of Shabara’s deft extended vocal techniques punctuating the frenetic sounds of instrument builder Suryadi’s modern-primitive instrumentation. 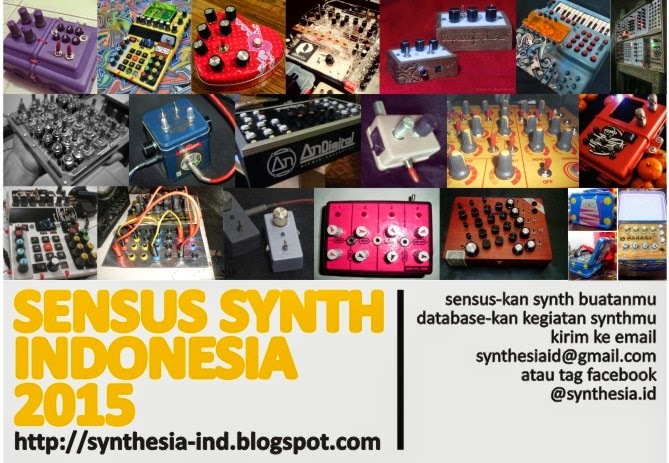 visit: Database of DIY synthesizers build in Indonesia by Lintang Radittya. A Calung can either refer to a bamboo xylophone instrument or an ensemble. The Calung (instrument) consists of multiple bamboo tubes which are struck at the base to produce a woody sound. In Balinese culture, the Calung is actually a metallophonic instrument that has a one-octave range, and is generally utilized to play mid-range melodies. John Cage had a suite of "Three Dances for Two Prepared Pianos" that very purposefully attempts to emulate the sound of Gamelan orchestras. There's also kulintang in the Southern Philippines, which is similar and are related by similar ancient roots.